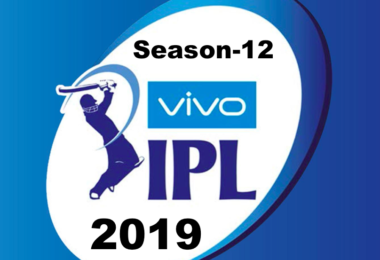 Initially, the 2018-19 BPL season was planned to commence on 1 October 2018 and conclude on 16 November 2018. 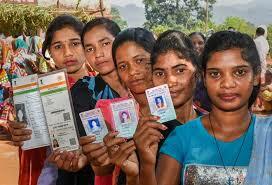 On the other hand, in May 2018, it was informed that the competition may possibly be postponed to January 2019, for the reason of safety concerns around the Bangladeshi general election, which was planned to be held in December 2018. 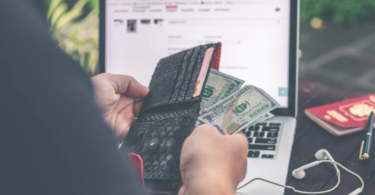 However, the final dates were confirmed in July 2018, and it was conveyed that the competition would start in January 2019. The tournament was structured by the Bangladesh Cricket Board (BCB), presenting seven teams from seven cities. This season, Rangpur Riders were the defending champions but they lost the tournament earlier in this season. The tournament will end on Thursday, 8th February 2019. 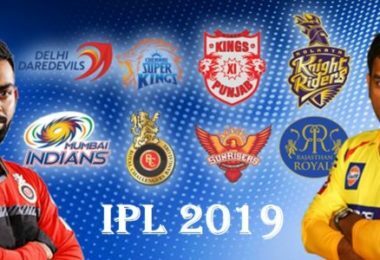 Through this article we are going to provide you some highlights of the previous matches along with details of final match, so let’s get started…. In the first Qualifier match between Rangpur Riders and Comilla Victorians which was held on 4 February 2019 at 18:30 (D/N) was won by Comilla by 8 wickets. At first, Rangpur Riders won the toss and elected to bat first and the match was held on Sher-e-Bangla National Cricket Stadium, Dhaka. The Player of the match became Evin Lewis of Comilla Victorians. The second Qualifier was held on 6 February 2019 at 18:30 (D/N) in the Sher-e-Bangla National Cricket Stadium, Dhaka. The match was between Rangpur Riders and Dhaka Dynamites and Dhaka won the match by 5 wickets. At first, Dhaka Dynamites won the toss and elected to field first. The Player of the match became Rubel Hossain of Dhaka Dynamites. 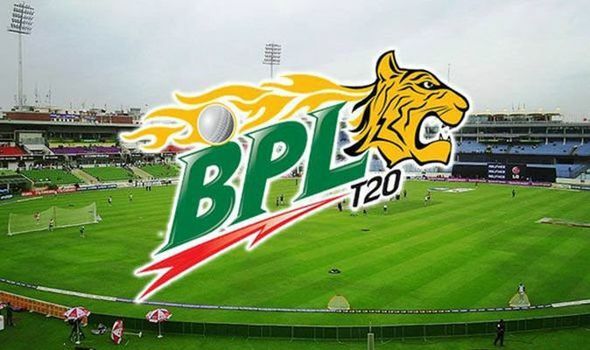 The final match of BPL 2018-19 is going to be held tomorrow, 8 February 2019 (Thursday) at 18:00 (D/N). The final contenders of BPL 2018-19 are Comilla Victorians and Dhaka Dynamites. 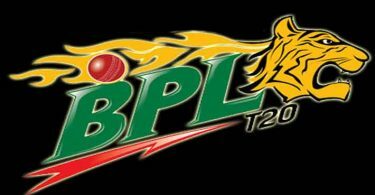 The match will held on Sher-e-Bangla National Cricket Stadium, Dhaka. The BPL is broadly accessible to watch through TV and online services in the UK. Star Gold is broadcasting live reporting of lots of games and can be get into on Sky (Channel 729) or Virgin Media (Channel 801). The live streaming of the match can be watched through the Rabbitholebd Sports app. 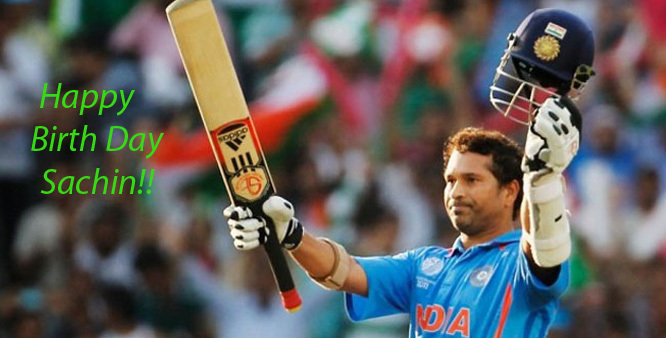 Coverage of the competition is gladly accessible internationally, such as in India, you can watch the tournament in DSPORT, in Pakistan on Geo Super, whereas in Bangladesh you can watch it on Gazi TV (GTV), Maasranga Television, Channel 9.